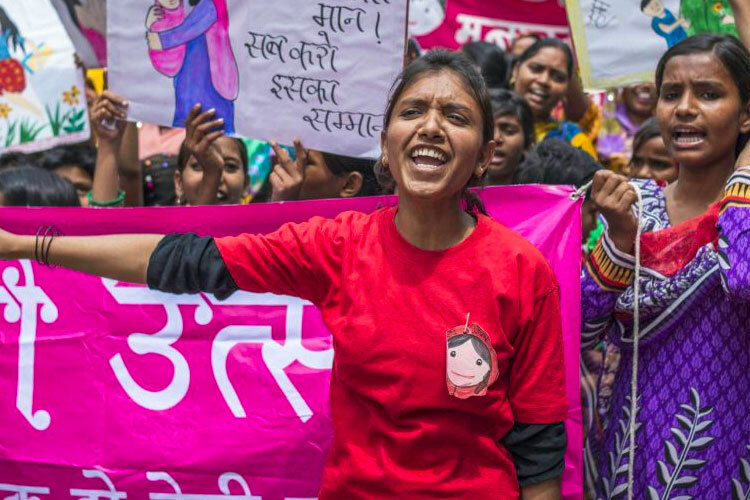 ActionAid carries out research and policy analysis in order to influence development debates and push for policy changes that will lead to lasting change for women and girls in poor countries. Browse below to read our findings and recommendations, search our full library of reports or meet our policy team. Recommendations for urgent action by governments to end violence against women and girls — a major barrier to gender equality and development worldwide. We call for women’s leadership to be recognised and urge renewed commitment to promote a humanitarian architecture that advances and protects women’s rights. How policy-makers can address the root causes of women’s economic inequality and ensure women’s work is recognised and fairly rewarded. Read the latest reports and research from ActionAid on the issues that matter most. Search our programme evaluations, with case studies from around the world.